Addressing the great spiritual mysteries head-on, The Augmentation of Man, a Study in Renaissance delivers ever-deepening layers of understanding while deciphering what seem like encoded lessons. It is an odyssey that finally bridges the worlds of math, science, astronomy and spirituality, delving into concepts that govern all of creation and opening the true New Age of understanding for man. The messages, dictated by the Ancients (ancient mentors of the Creator) and other entities of higher understanding, correct past misperceptions and move man away from the perceptual learning cycle that we are now completing. Revealing the Creator’s planned expansion of consciousness, including the activation of all relevant DNA, the messages bring forth a new paradigm in understanding our rebirth into a new cycle of expanded intellectual and spiritual awareness through conceptual learning. The lessons are delivered in their original and unadulterated form, with an occasional synopsis from Kent and Renee Miller, with the specific intent to create a profound understanding, unattainable if the lessons were translated. This is an enlightenment tool designed to produce results. Use the blogs to help you translate the lessons. Previous blogs can be found through the drop-down menu at the upper right, under "blog." Sign up for our video-blog below! Join us on Facebook at The Augmentation of Man, a Study in Renaissance, Twitter @verdiance and YouTube at Renee and Kent Miller. Available in hard cover, paperback and e-book versions through Balboa Press.com and Amazon.com, as well as most major book stores, including Barnes and Noble. Need help understanding the concepts? Click here for Chapter Discussions. Facebook, Twitter & YouTube can be found below. 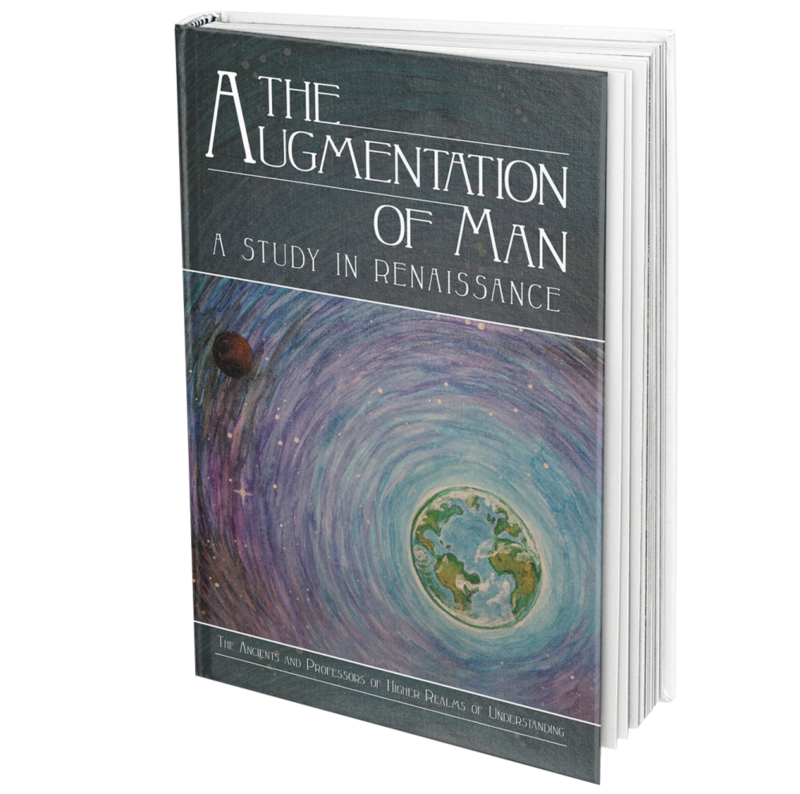 The Augmentation of Man, a Study in Renaissance has been divinely designed to deliver a deeper understanding of Creation and our part in it, propelling humanity into a new cycle of conceptual learning. The lessons are received while Kent Miller is in deep meditation. The Ancients, divine teachers and high Source entities, dictate the lessons to correct past misperceptions and deliver a new and profound understanding to humanity, starting a new cycle of conceptual learning under the direction of the Creator. The blog below acts as a compendium, giving the student a resource for translating the lessons found in the book. 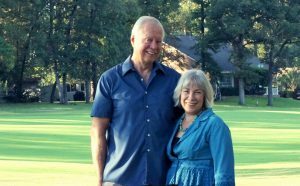 You may also find these lessons on our YouTube channel at Renee and Kent Miller. 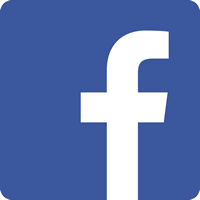 Like us on Facebook to get current videos and blogs, or sign-up for our video-blogs below. Peace be with you on your spiritual journey!